Romantic Yorkshire breaks to award-winning destinations, perfect to treat your Valentine (and yourself!) during the month of love. 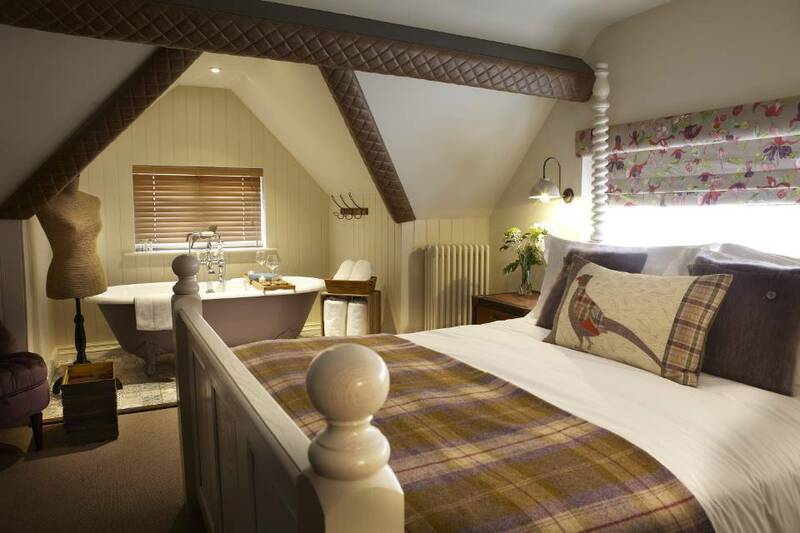 A North Yorkshire one-night retreat at the eclectic boutique-style coaching inn The Cleveland Tontine. 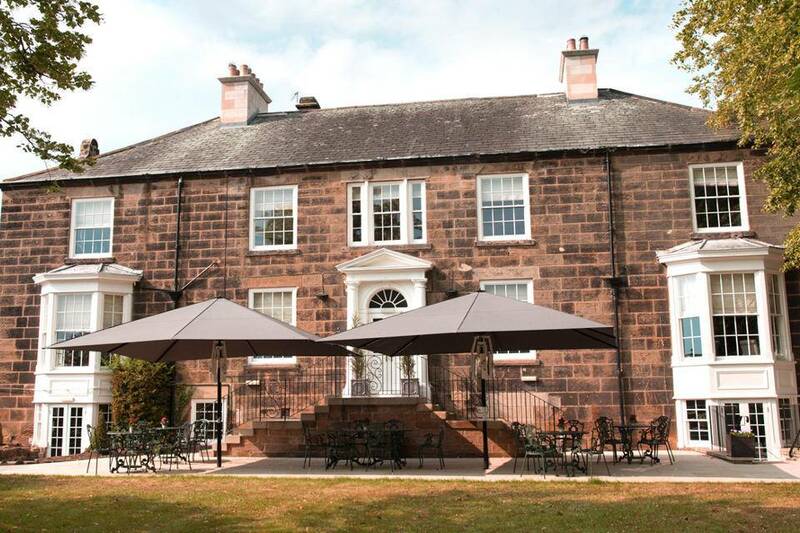 Enjoy a stay in a Deluxe Room, 3-Course Dinner in their 2AA Rosette restaurant, Cocktails on arrival and Breakfast. 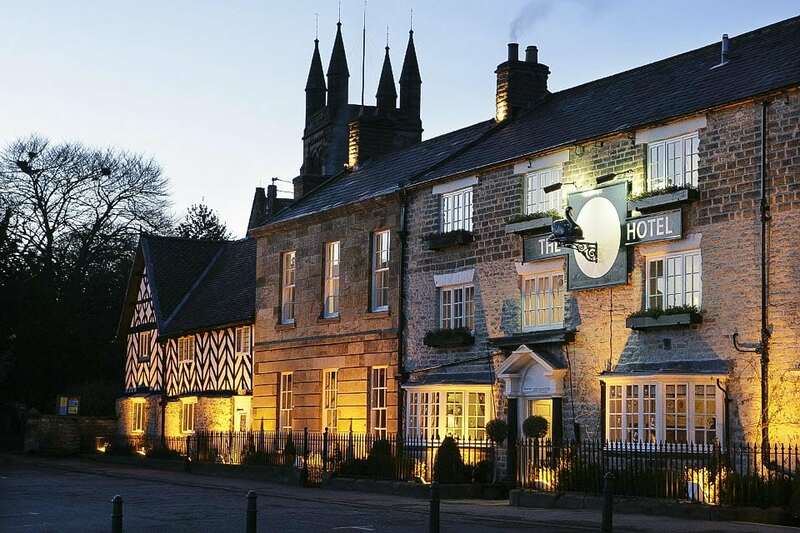 A country escape to the Black Swan Helmsley – a historic hotel near the refreshing North York Moors, including a full Yorkshire breakfast, dinner in their 3AA Rosette restaurant and optional upgrade for just £25. The Plough is situated within the pretty little village of Scalby, just a couple of miles north of Scarborough and Burniston beach, aptly named the ‘dinosaur coast’ for the discovery of dinosaur footprints and fossils. Their 5 Star AA Rated Rooms by award-winning interior designer Rachel McLane, are stunning with luxury features and attention to detail. 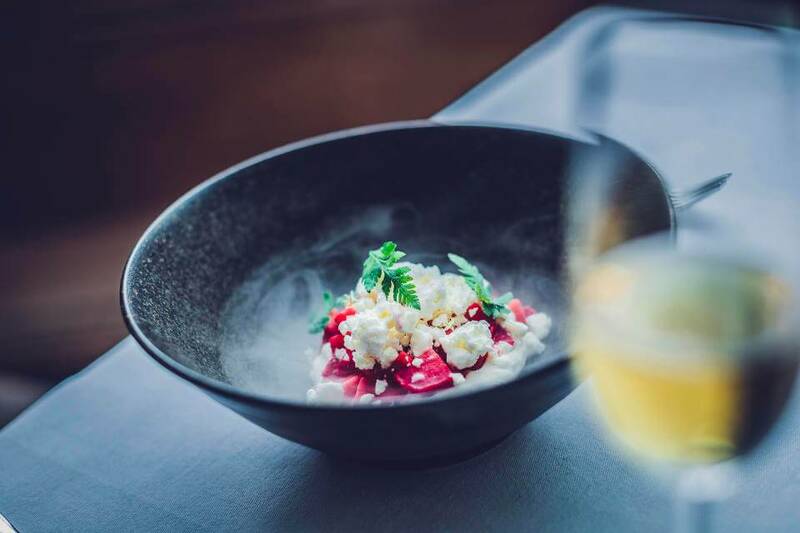 The restaurant is headed up by local chef Jon Smith who’s love for locally sourced ingredients shines through on the menu. Pub food this is not, expect classic modern British dishes with new and exciting flavours. Enjoy a stay in a Superior Room, 3-Course Dinner, Bottle of Wine, Breakfast and option Extra Perks of Early Check-In and Prosecco Afternoon Tea for Two. 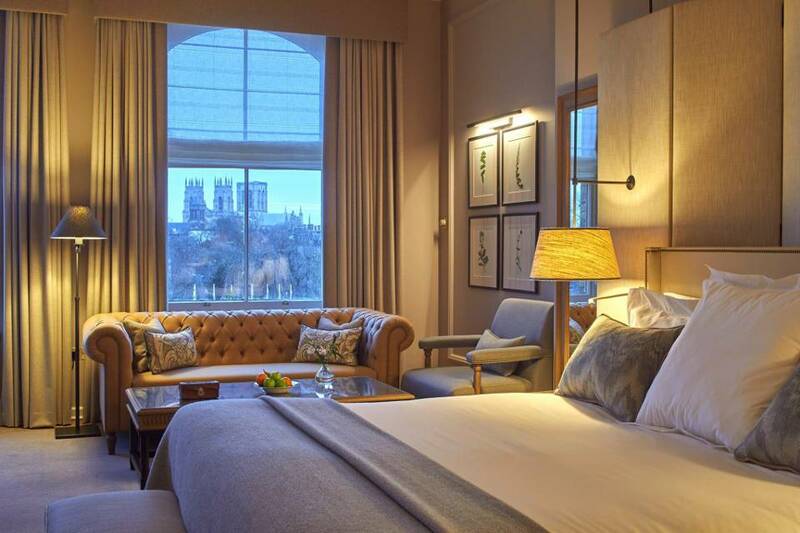 The Principal York Hotel is in the heart of the city with views of the Minster. Not only will you stay in luxury surrounding you’ll also be treated to a feast of seasonal dishes that are bursting with flavour, within their Refectory Kitchen restaurant. Championing the world-class quality ingredients found throughout Yorkshire. Stay in a Room with a View of the Hotel’s Garden or City Walls, 3-Course Dinner and Breakfast for Two. 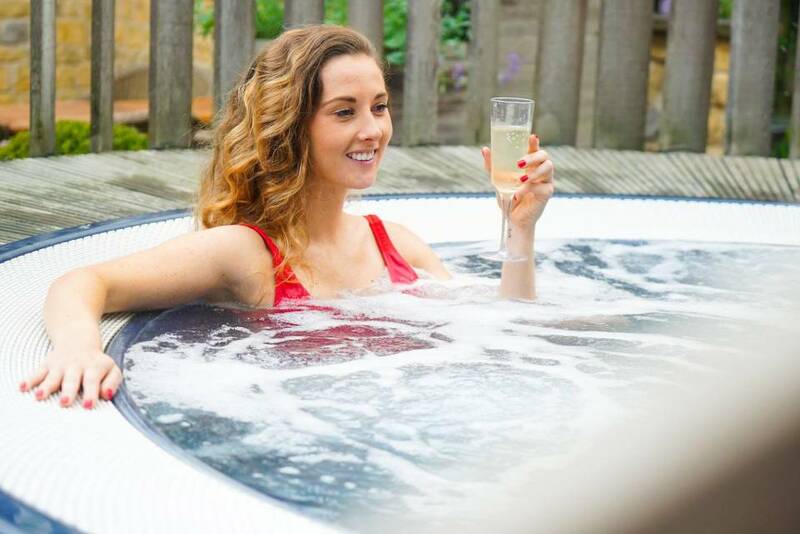 £59 – Luxury Spa, Lunch, Prosecco + 30 Minute Treatment at the Award-Winning Feversham Arms Hotel & Verbena Spa, Helmsley.